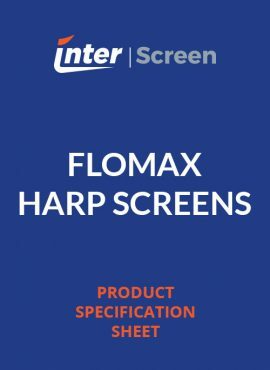 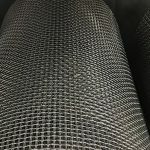 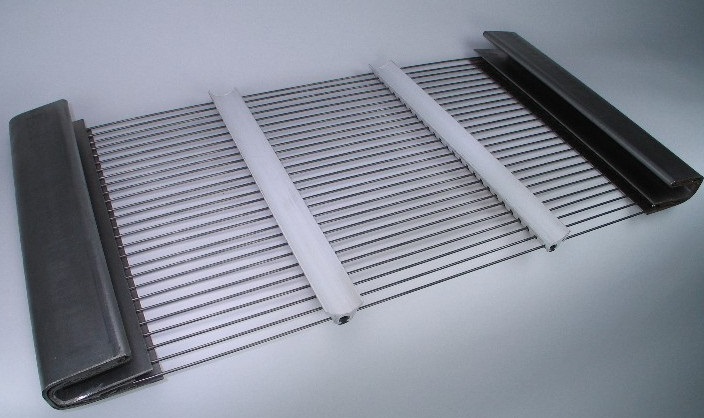 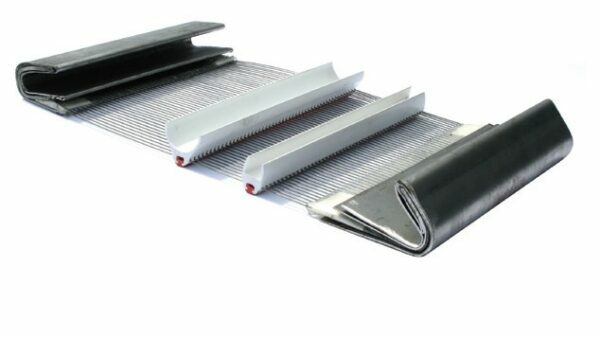 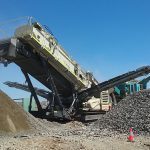 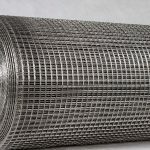 Interscreen supplies FLOMAX Harp/Piano wire screenclothes to suit all types and brands of screening plants. 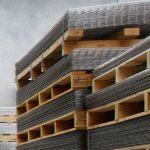 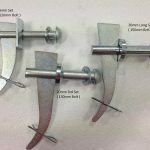 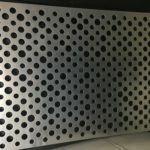 We can supply almost any specification required up to 3300mm over hooks and 1830mm wide. 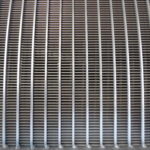 Apertures from 1mm to 16mm and Wire Diameters 0.7mm to 2mm in steel or stainless steel.